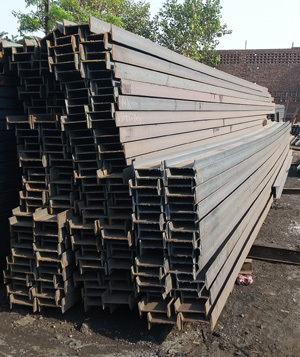 The Structural Steel channel, also known as a C-beam or Broad Flange Beam (BFB), is another type of beam, whose cross section consists of a wide "web" and two "flanges" sticking out on one side of the web. It is distinguished from an I-beam in that it has flanges on both sides of the web. Channels are often used where the flat, back side of the web can be mounted to another flat surface for maximum contact area. 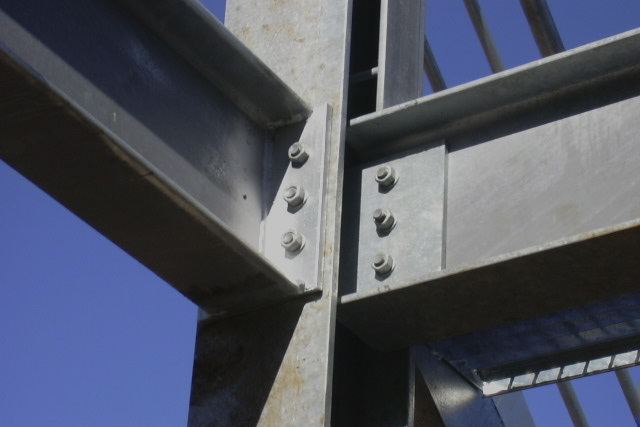 They are also sometimes welded together back-to-back to form a non-standard I-beam. 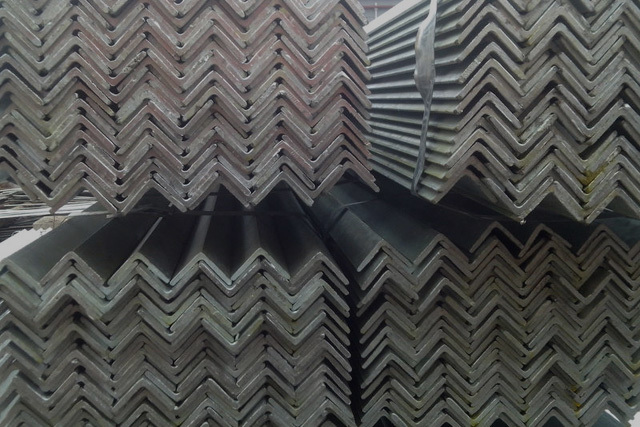 With firm commitment to quality, our organization is manufacturing, supplying and exporting supreme grade Steel Channels. 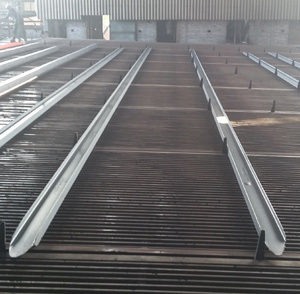 These channels are manufactured by our skilled professionals by making use of top quality steel, provided by our vendors. 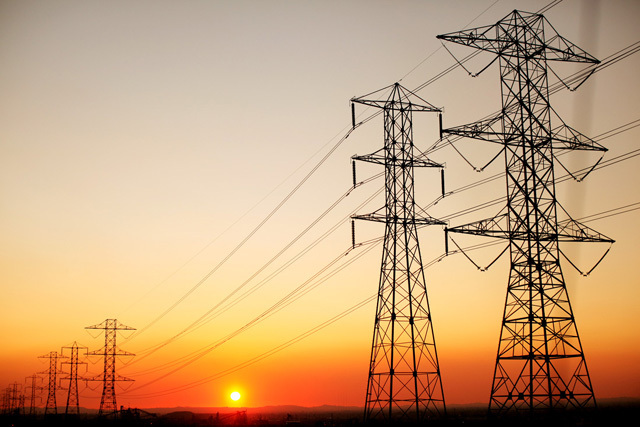 Offered channels are mainly used in construction industries for making dams and bridges. 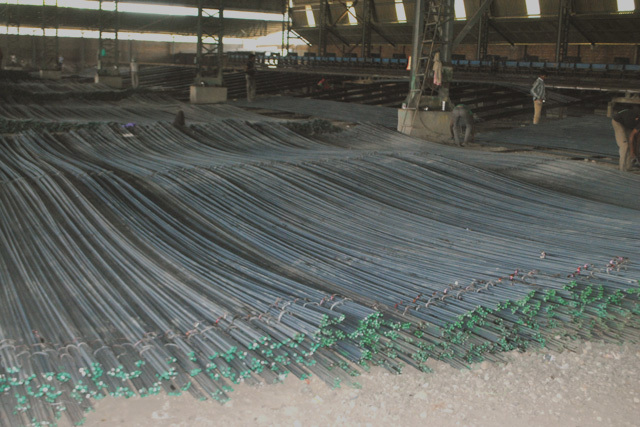 Keeping in mind the various demands of our clients, we offer theseSteel Channels in many sizes and specifications. Furthermore, these channels are quality examined to ensure high strength.